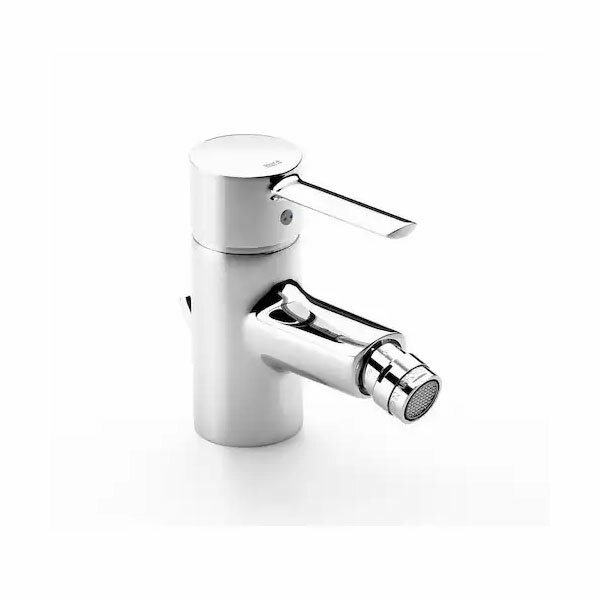 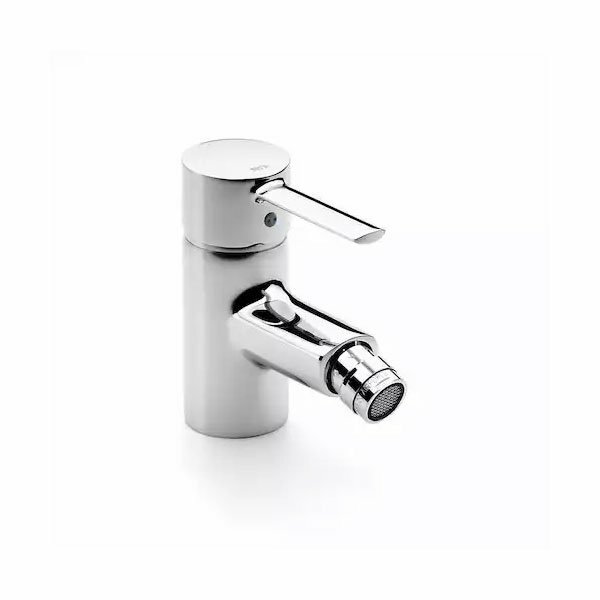 The Roca Targa Bidet Mixer Tap with Retractable Chain - Chrome is a model from the Targa collection by Roca, the leading manufacturer in the bathroom industry. 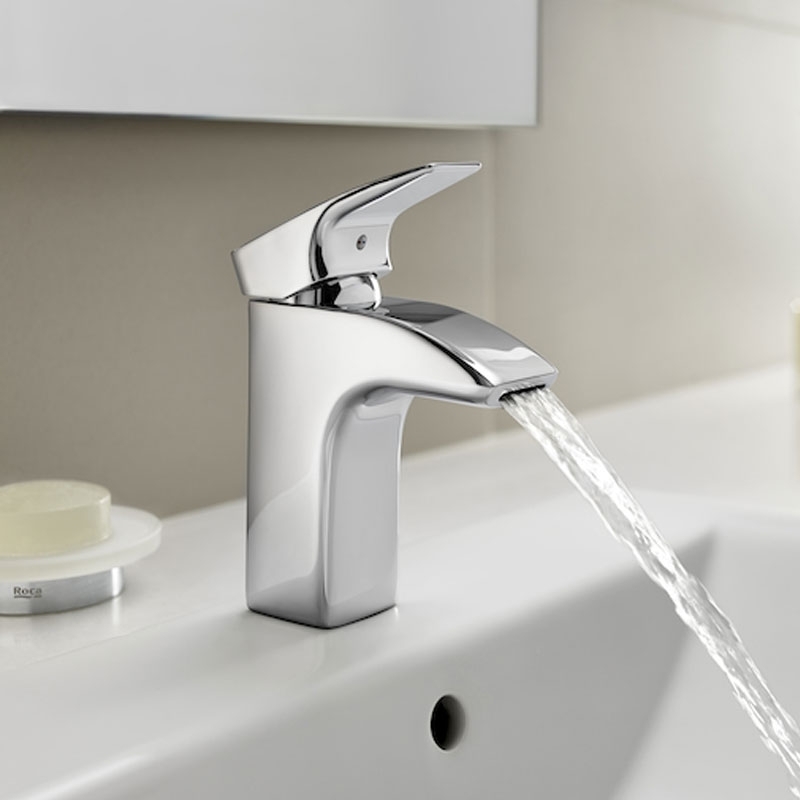 This Roca Targa collection is slim and curvaceous, this series's singularity is seductive and its valiant functionality is ever so convincing. 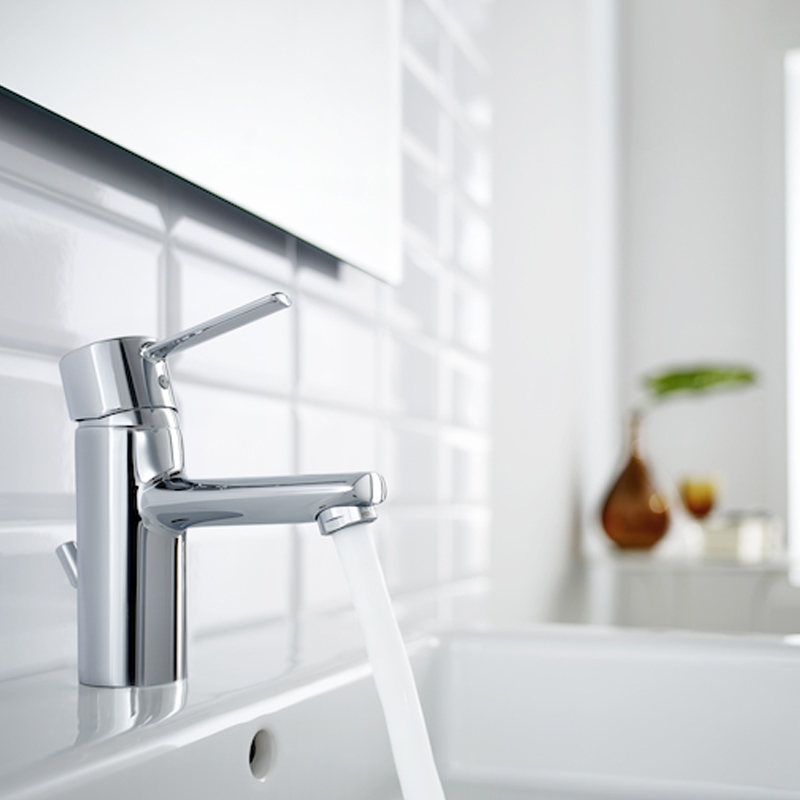 A proposal that can bring an air of freshness and originality to every corner.